On Sunday July 16th at Shecosystem (703 Bloor St. W), take part in a gentle flow yoga class followed by an amazing vegan food + drink tasting, all benefiting Community Living Ontario, a not-for-profit organization that supports individuals with intellectual disabilities. 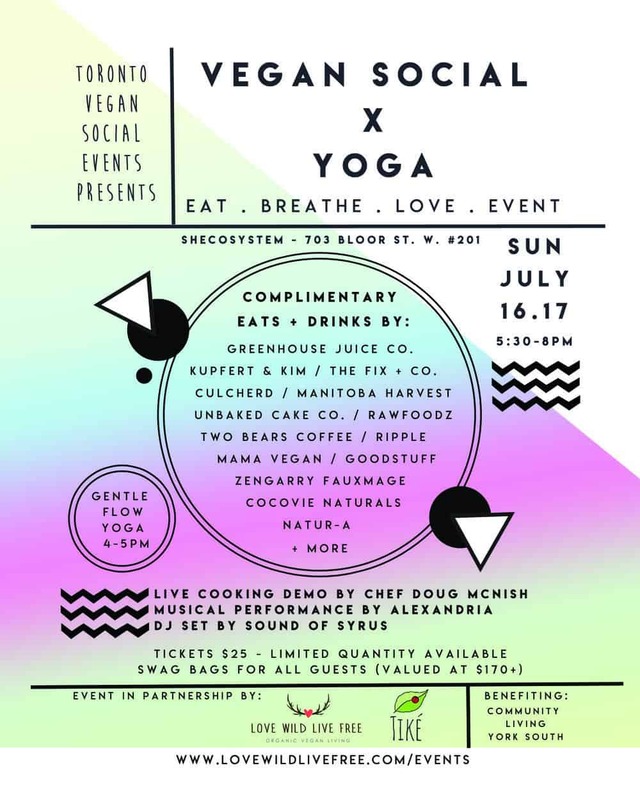 Vegan Social x Yoga is a celebration of Toronto’s thriving vegan scene and will feature a cooking demonstration by executive vegan Chef Doug McNish. The event will also feature a live musical performance by professional singer, songwriter and entertainer Alexandria and DJ set by Syrus. 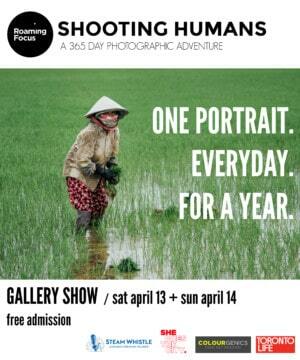 Tickets includes admission to the event and complimentary food + beverages. Grab your ticket here.